Commercial flooring needs to provide a safe and durable surface, as well as looking good. Hampshire Commercial Refurbishment will work with you to acheive this. 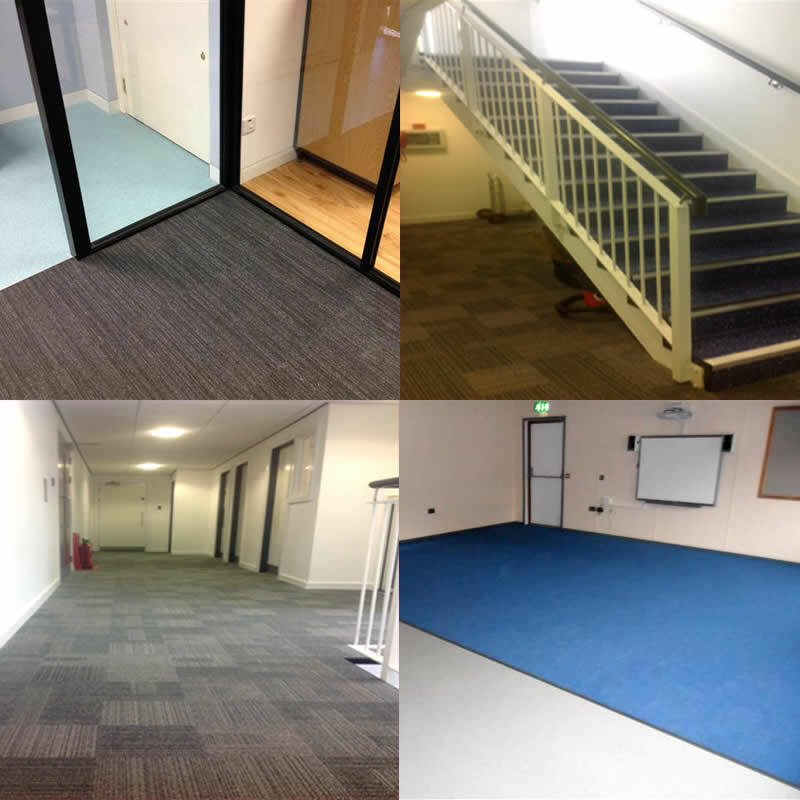 Commercial flooring is a medium to heavy duty covering that is used in industrial and corporate environments. It comes in a variety of materials and is usually designed to offer some combination of durability, cost-efficiency, practical maintainability, and visual appeal. We can provide advice, and help guide you through which specific application will best suit your needs. 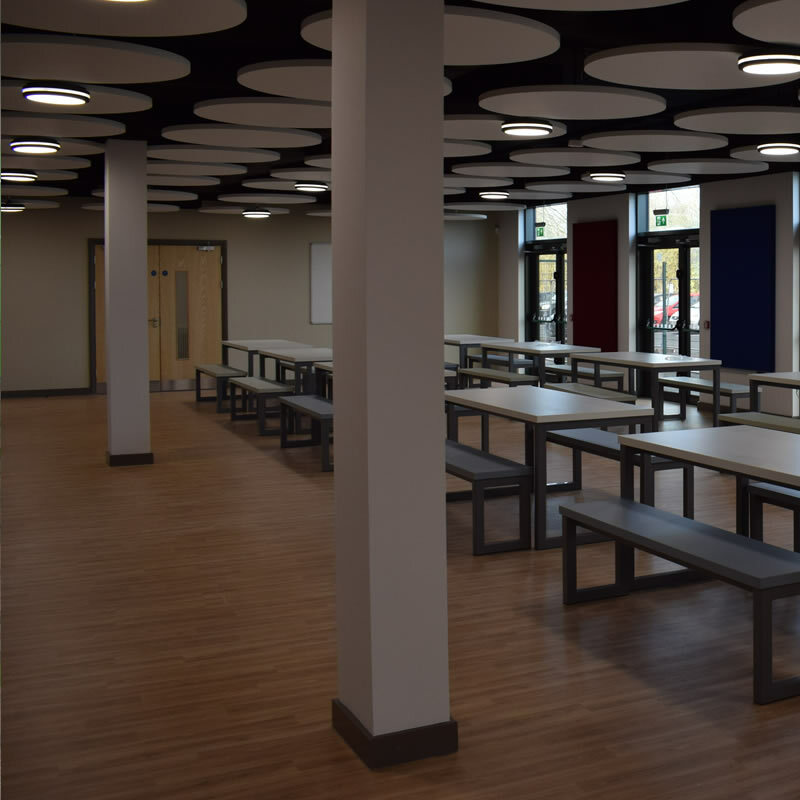 We can carry out works across a range of sectors, including Healthcare, Education, Industrial and Retail. 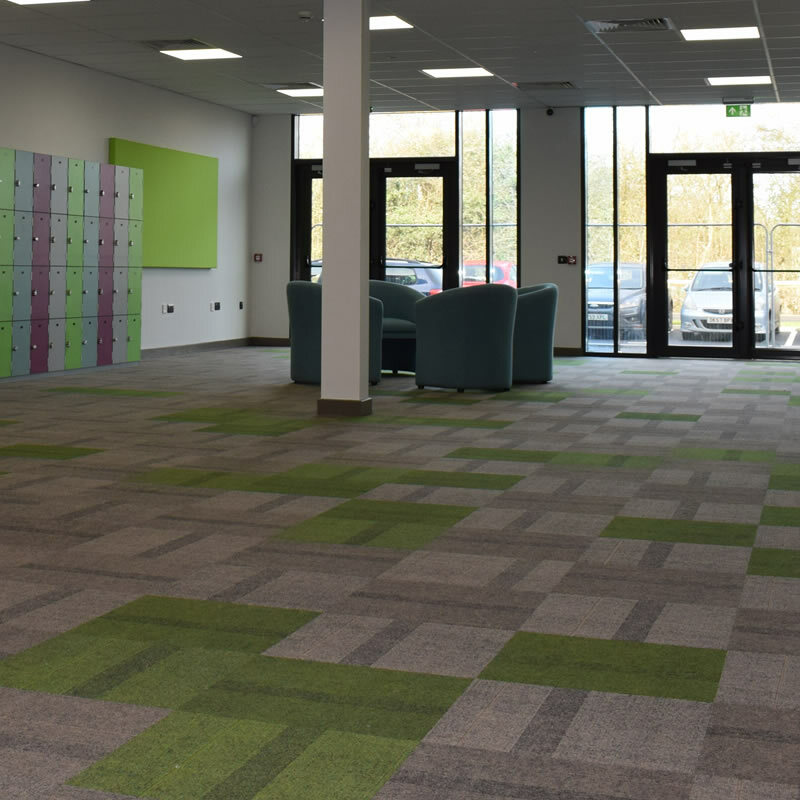 Non-slip Vinyl and carpet tiles to three Hampshire Schools. Wood FX flooring to a reception area in Gosport. 400m2 of replacement carpet tiles for a kitchen distributor in Portsmouth.